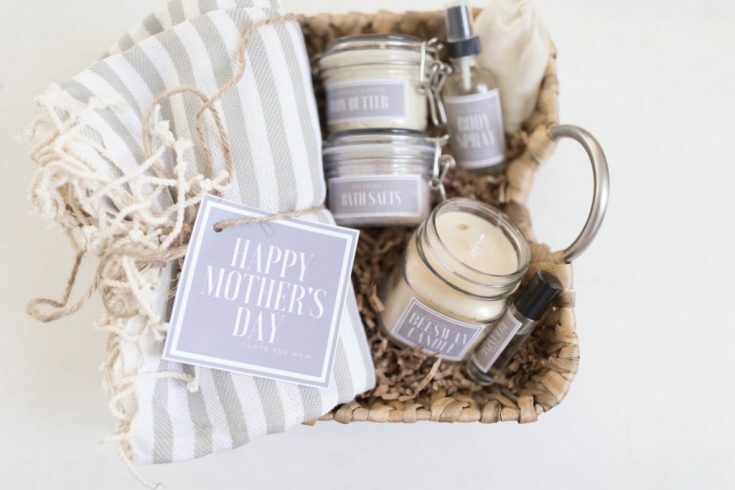 Are you hunting down the best handmade gifts for mother’s day? 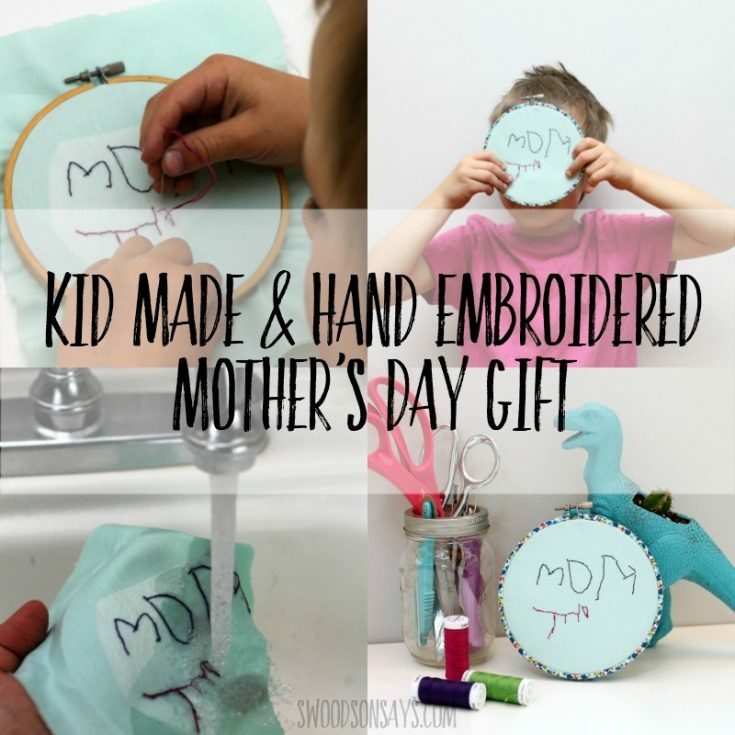 This post will have you covered with 21 thoughtful DIY gifts for moms. 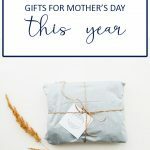 I know as a mom myself that it is often the simplest of things that have the most meaning. Just knowing that one of my children put in the time and effort to try and create something that I would love, means a lot. 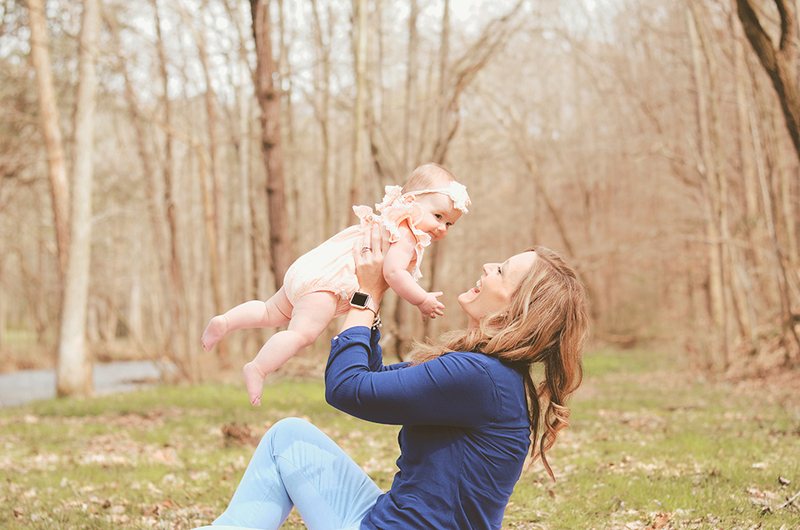 Motherhood is one of the most challenging responsibilities there is. Getting a little acknowledgement and recognition on Mother’s Day really does make a difference. 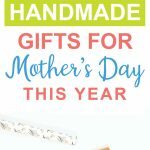 Find the very best handmade gift ideas for mother's day! 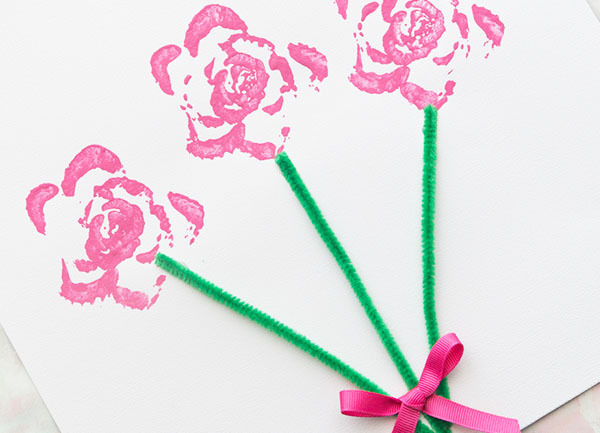 Show love and appreciation for your mom by taking the time to craft a thought-felt gift. 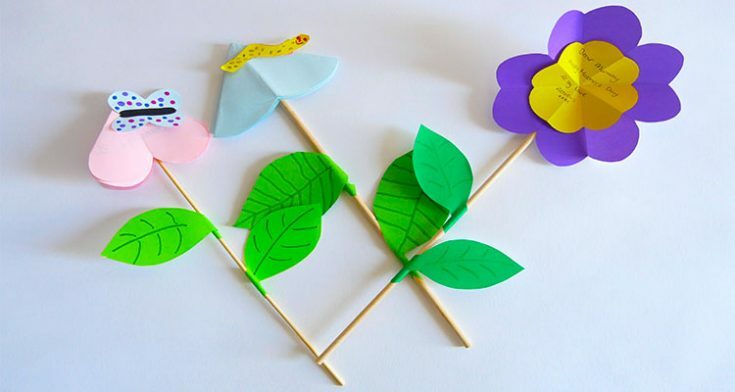 Such a simple, yet fun paper craft for kids! 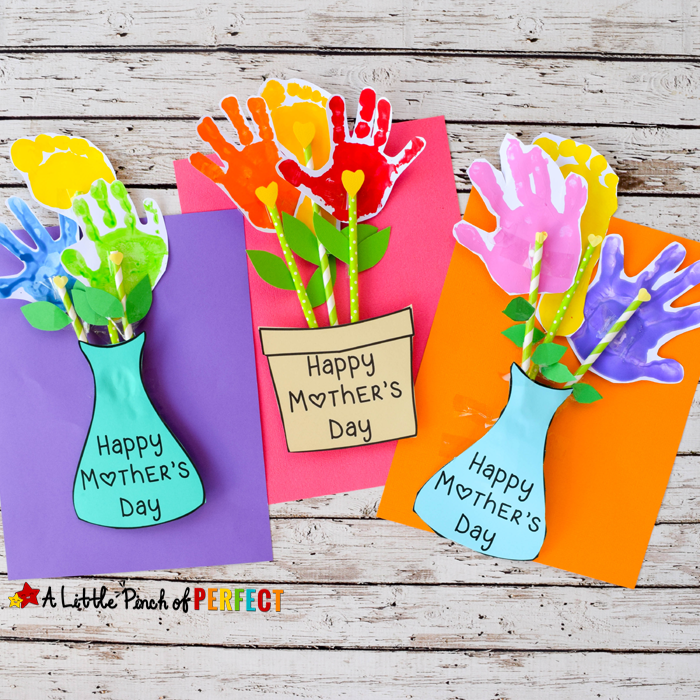 These gorgeous little flowers are super cute and double as a card. Moms always need magnets for holding up all the notes and reminders they have on their fridge. 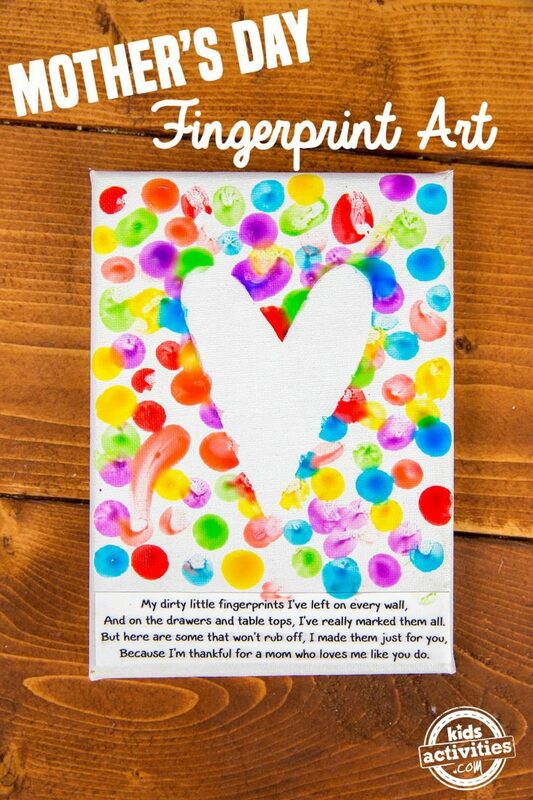 Why not make them super cute and sentimental with these handmade fingerprint magnets? 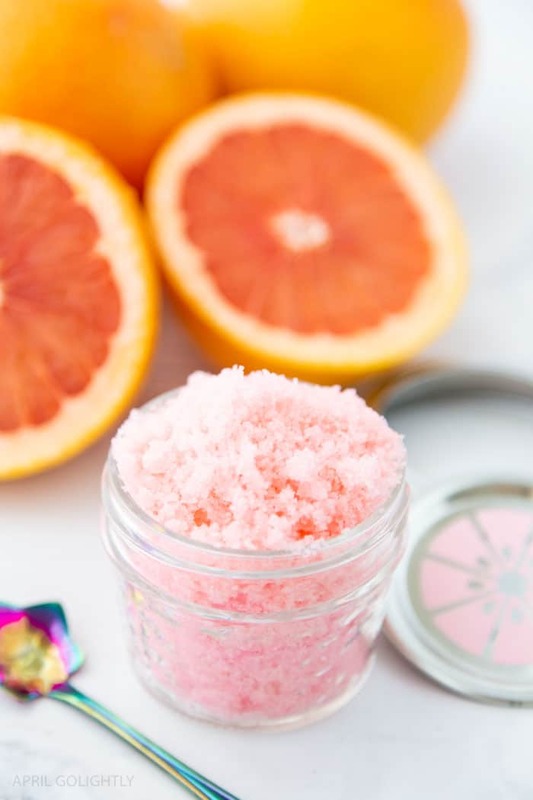 Indulge your mom with this luxurious sugar scrub. Creating it yourself makes it thoughtful and means you also get to choose which ingredients it contains. 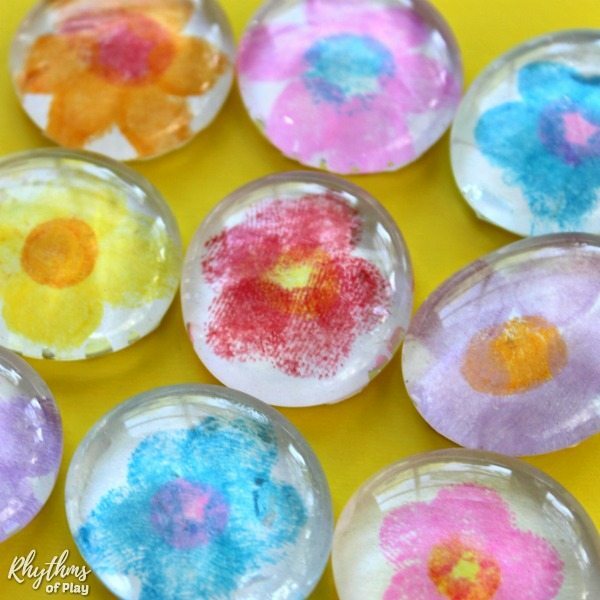 Such a fun activity for a great age range of children! 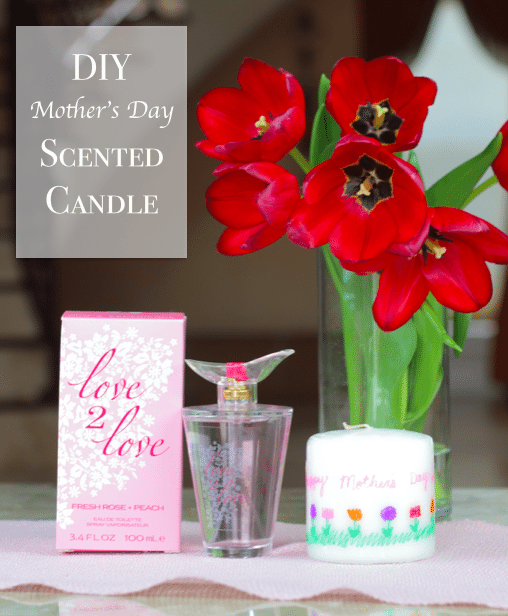 Even the littlest ones can get in on the action of creating this beautiful mother's day gift. 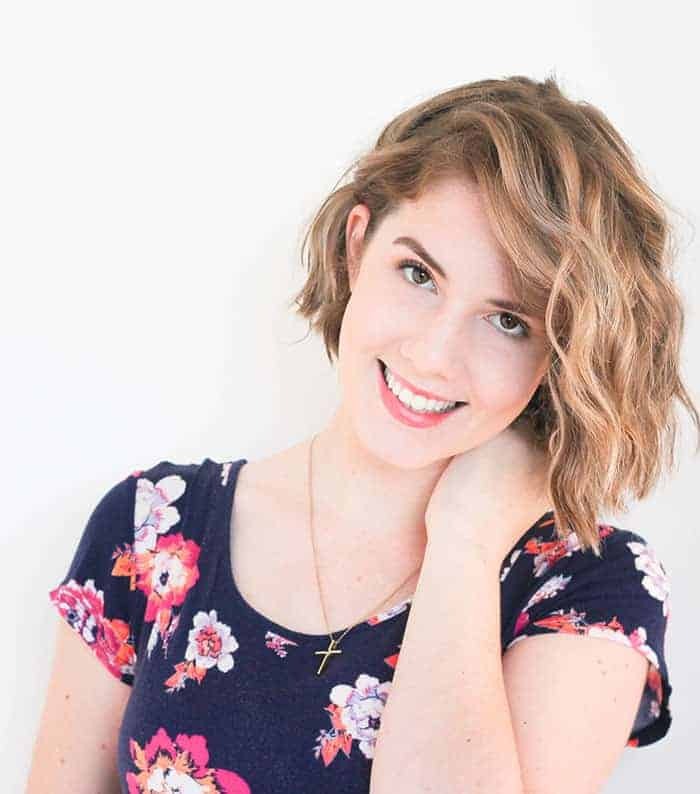 Are there some special photos that your mom really loves? Consider having them printed onto coasters. This could be a great individual gift or potentially one from all the children. 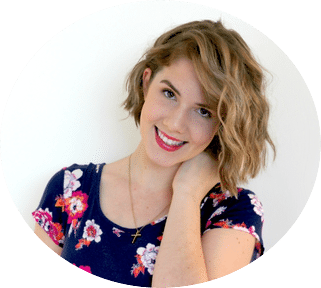 Super easy and affordable to create as well! Simple, affordable and special. 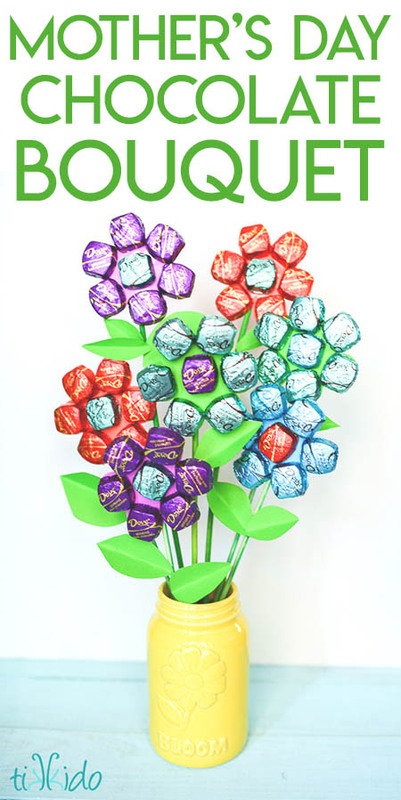 Using things around the home, this cute bouquet of flowers can be created and gifted to a special mom. 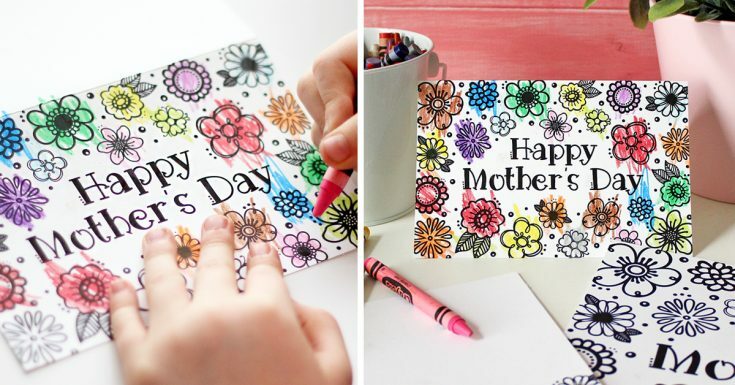 Kids love to color in so this is a great, fun gift idea for mother's day! 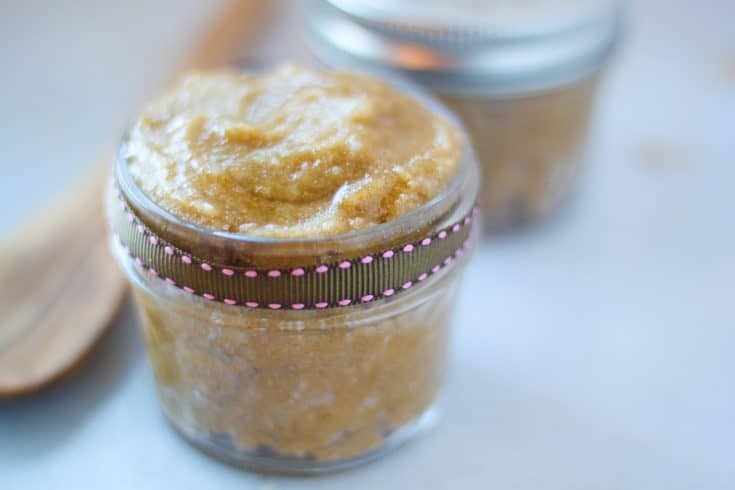 A body scrub is the perfect pamper gift to share with moms! Turn a Note or Drawing into Framed Art! 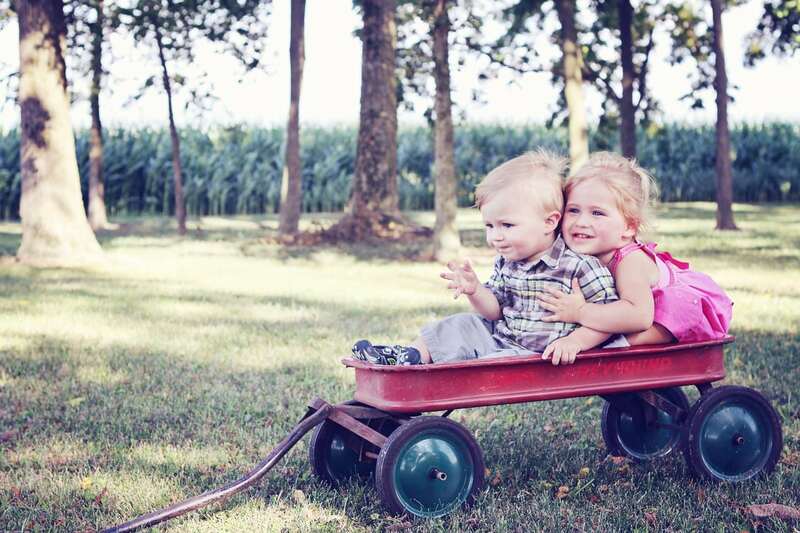 It is the little things that stick with us as moms. 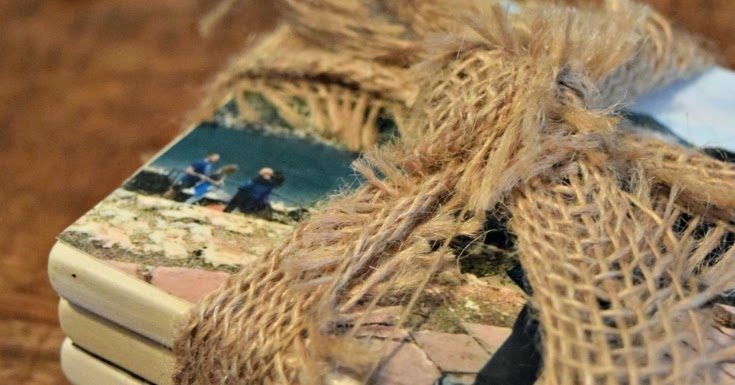 Framing some art as a gift could mean the world. What mom doesn't like a good lotion? 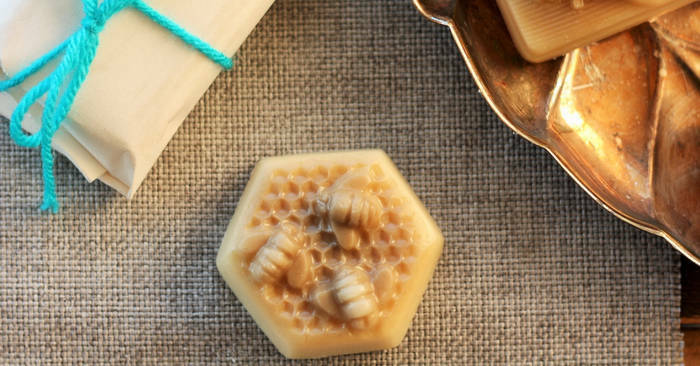 This handmade lotion bar recipe is super clever. A gift basket can feel like a real luxury, especially if the products are all handmade and good for you! Cute and artistic. 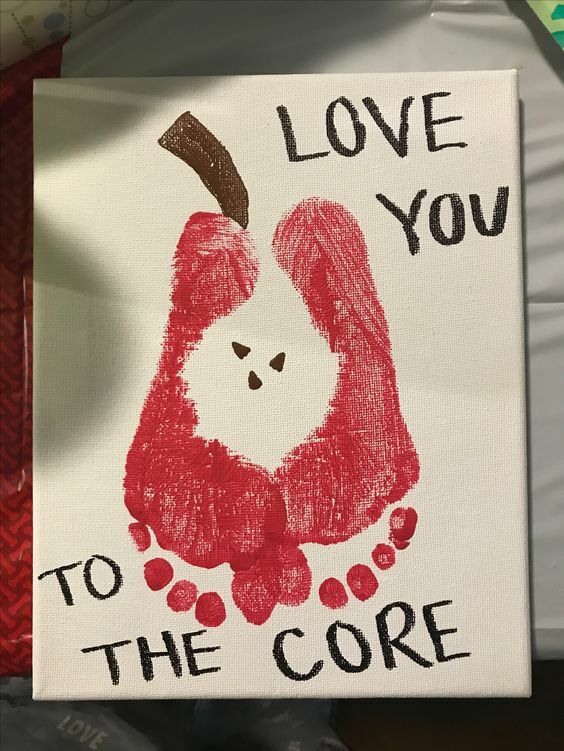 This gift would be especially precious with a pair of tiny baby footprints. Aromatheraphy is a wonderful way to allow moms to relax. This DIY scented candle could be the perfect gift. 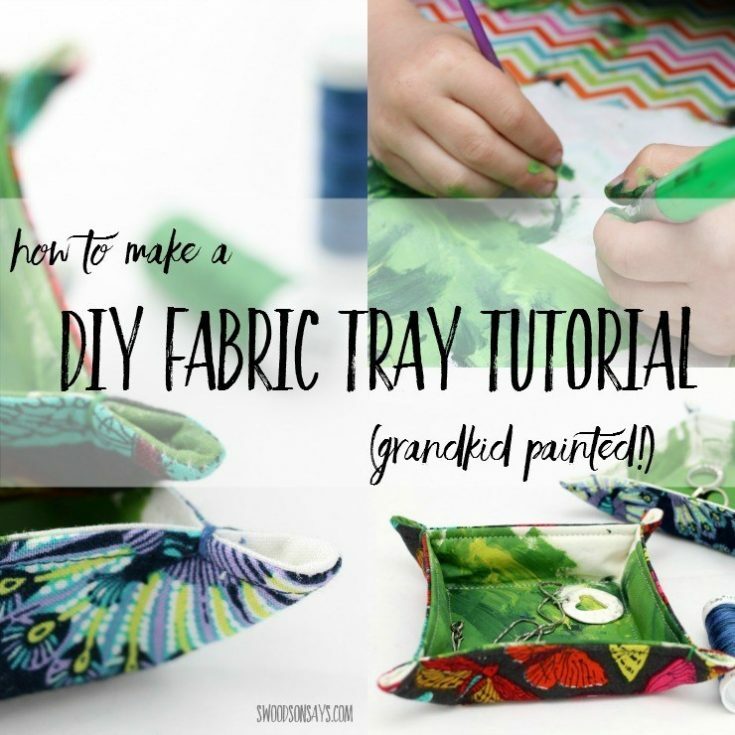 Make a tray out of fabric that mom can use to store special items such as jewellry. Chocolate and flowers all in one?! Now that's a winning combination. 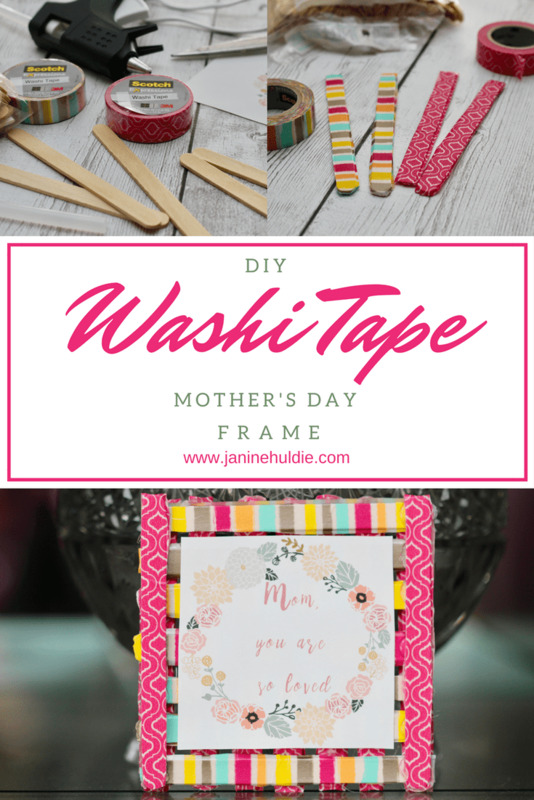 What a fun way to spoil your mom on mother's day. Something sentimental for your mom to keep. 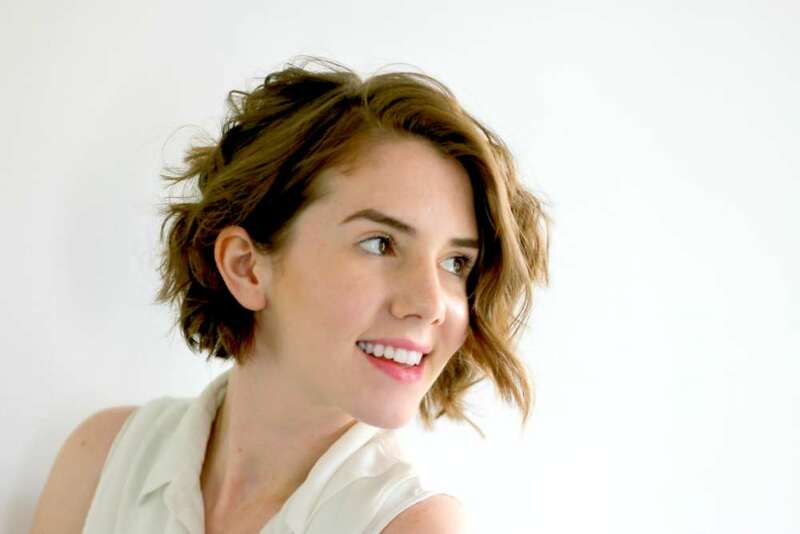 This DIY gift is thoughtful and lovely. 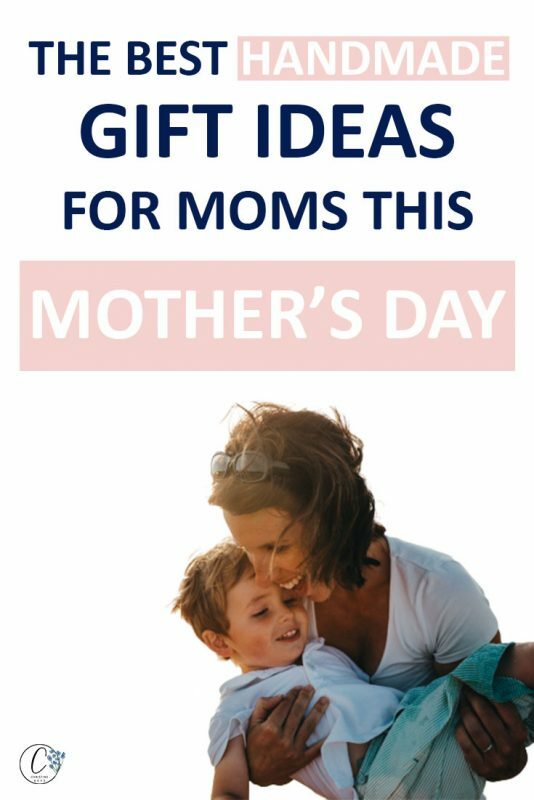 Want to really make mom feel special? 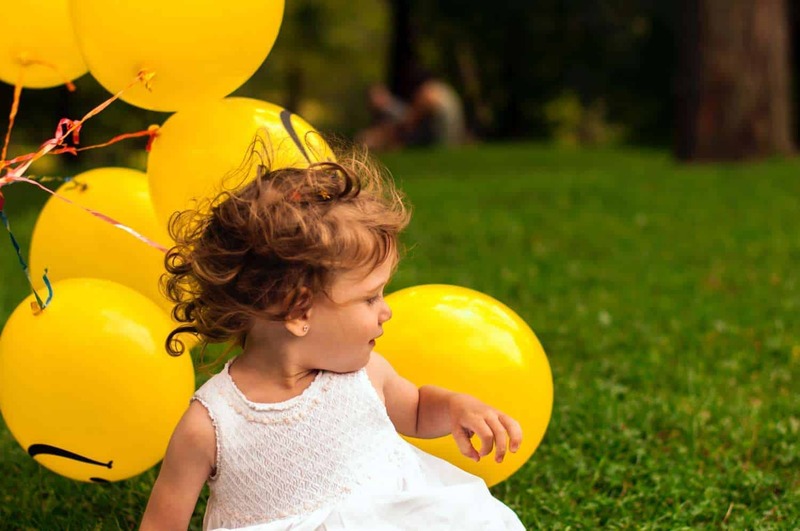 This gorgeous kids printable will definitely do the trick. They get to list out all the wonderful things they feel about their mom and then present it to her. Most moms love a nice soaking bath. 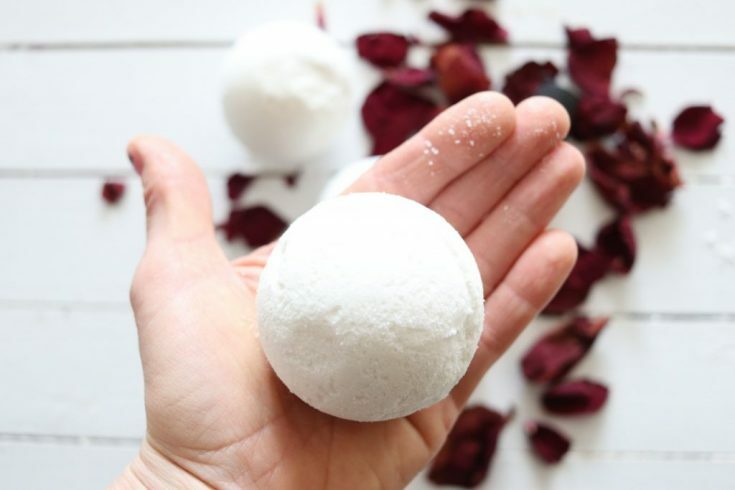 What a great idea this handmade bath bomb is for a mother's day gift! Simple, fun and creative! 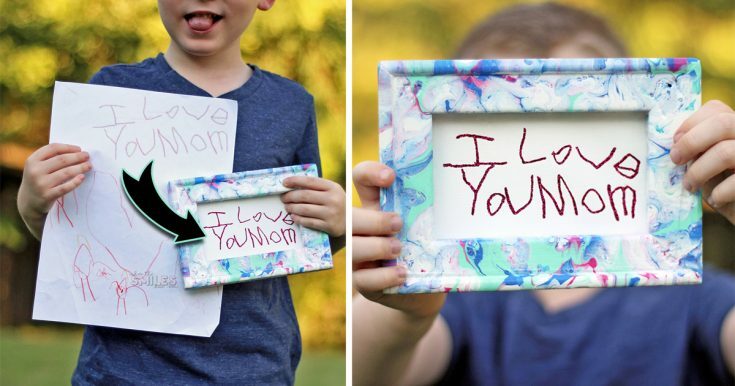 This is such a sweet craft for kids that can be used as a beautiful frame for special items. 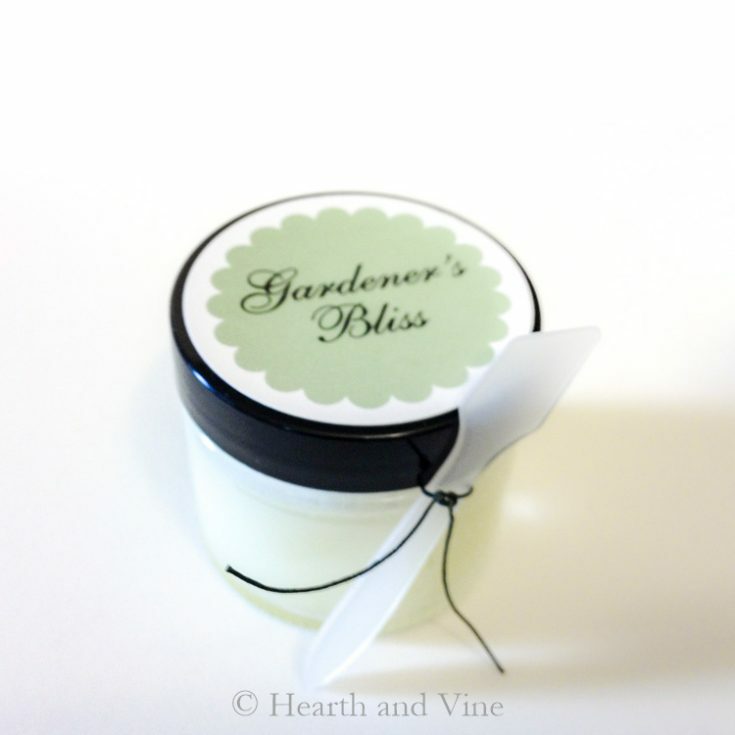 If your mom is a gardener or struggles with keeping her skin moisturized, then this handmade hand salve could be the perfect gift!